Freycinet Accommodation and Restaurant, Nestled into 27 acres of untouched bushland. 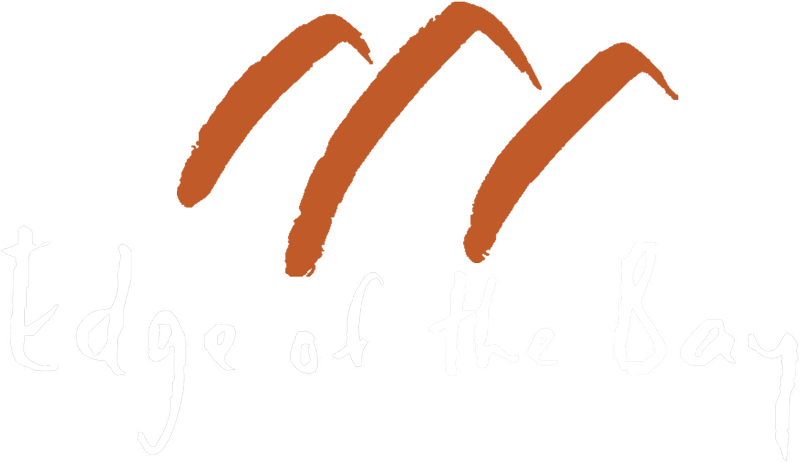 In the heart of the Freycinet Peninsula, you will find the aptly named Edge of the Bay. With direct access to 3 private, pristine beaches, and views across Great Oyster Bay to the Hazards Mountain range from every cottage and suite. 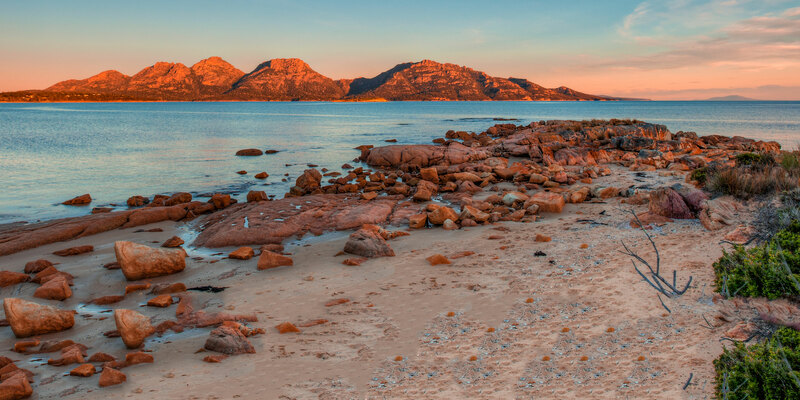 Situated near Coles Bay and the Freycinet national park walking tracks. A great base for exploring the east coast of Tasmania.